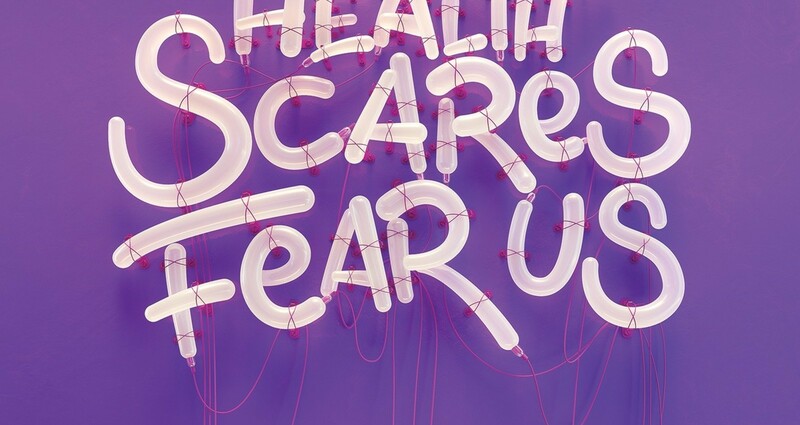 Neon is a full-service healthcare advertising agency in NYC that believes our ideas can change the world. 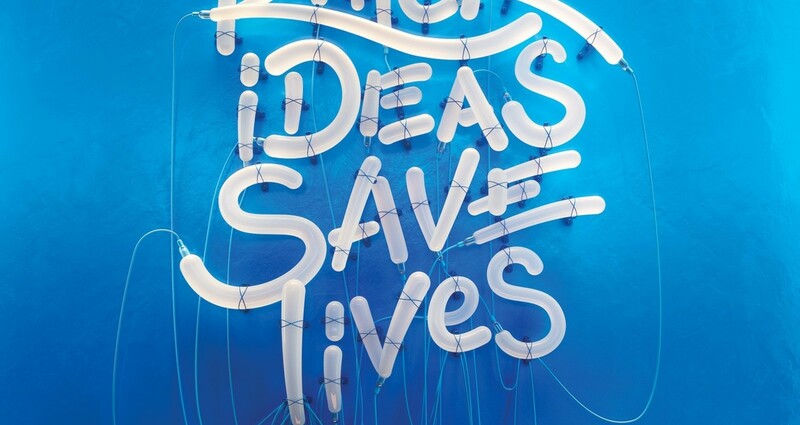 AND save countless lives at the same time. 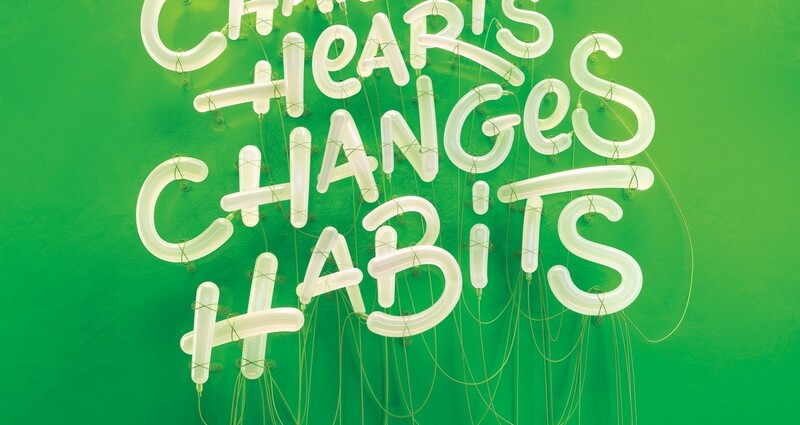 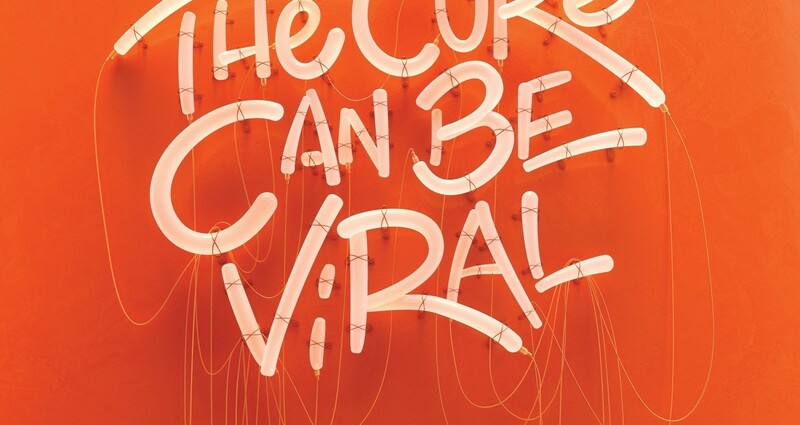 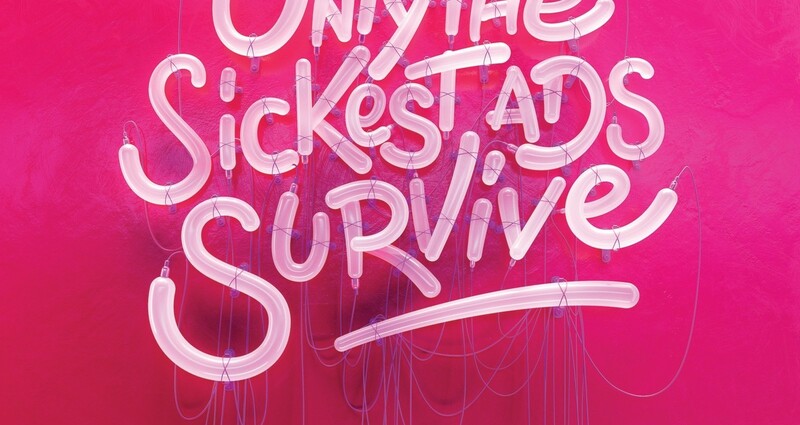 This bold and simple campaign uses powerful & beautiful graphics, inspired by the agency namesake “Neon” that explicitly and simply presents and communicates our philosophy on how we can change the world through creativity.